Hiroshima is such a beautiful city. I went there in 2005 with my friend Jon. We took a shinkansen (a bullet train) from Tokyo. We may all know Hiroshima as a city that got bombed with atomic bomb during World War II, but there are so many beautiful places to visit within the prefecture. Here is a quick overview of Hiroshima..
Hiroshima was proclaimed a City of Peace by the Japanese parliament in 1949, at the initiative of its mayor, Shinzo Hamai (1905–1968). 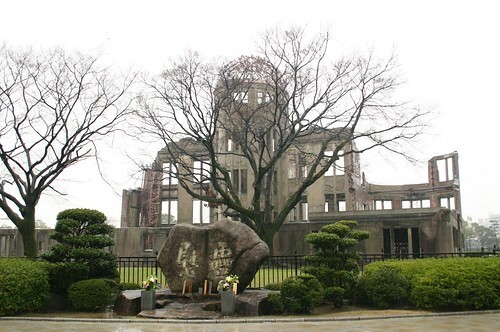 As a result, the city of Hiroshima received more international attention as a desirable location for holding international conferences on peace as well as social issues. 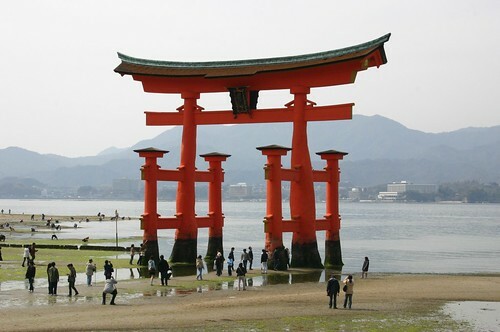 Itsukushima is part of the city of Hatsukaichi in Hiroshima Prefecture. 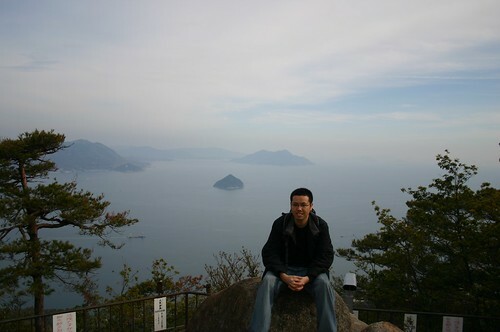 The island was the town of Miyajima prior to the 2005 merger with Hatsukaichi. 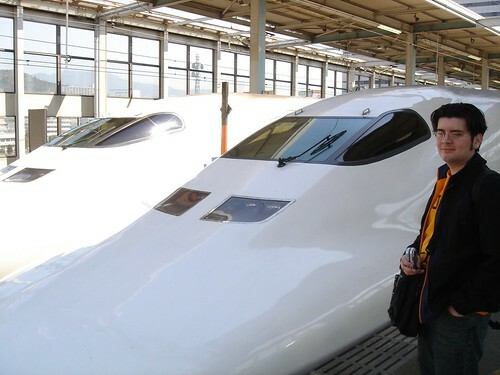 Taking a bullet train (Shinkansen) to Hiroshima from Japan. It takes a little over 4 hours. This torii at the Itsukushima Shrine in Miyajima island. The tide will bring up and down the water depending on a day so worth capturing the shot during the morning and in the later afternoon. 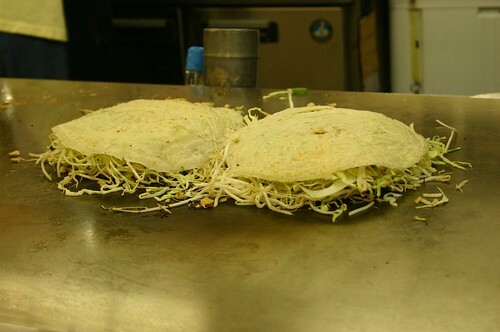 Okonomi-yaki is one of Hiroshima’s famous dish. You can refer it as a Japanese pancake. It is so good. Must have if you’re in Hiroshima. Atomic Bomb Dome, a world heritage site of UNESCO to remember the tragic nuclear bombing during World War II.